Properly installed gutter and leader systems help prevent foundation issues, landscape washout, termite infestation and undermined driveways, patios and walkways. Landmark Exteriors Inc. has the ability to custom fabricate many designs for your particular needs. 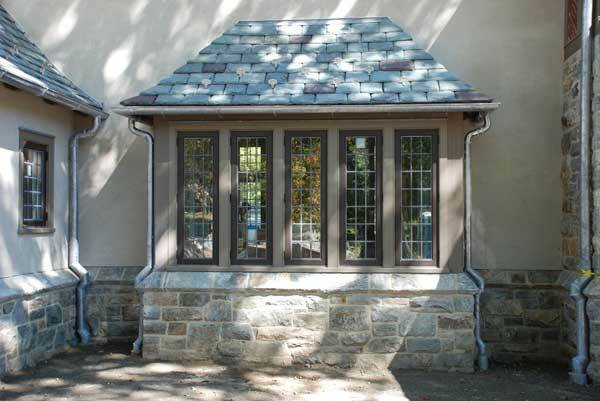 Yankee gutters preserve the intricate woodwork details of a structure, are integrated into the framing of the roof, and create a traditional look. Their channels are generally wider than modern gutters and consist of a wood-framed gutter trough lined with copper. 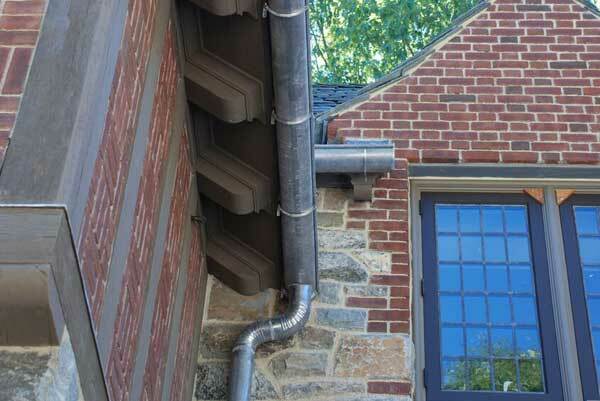 Half-round rutters are the most decorative gutter option as they are designed to complement both traditional and contemporary architecture, adding upscale detail to any home. By design, half-round gutters have a weightier feel and work well when installed with a slate, shake or tile roof. As they are convex in shape, they allow water to flow easily, typically with less pitch than other gutter options. 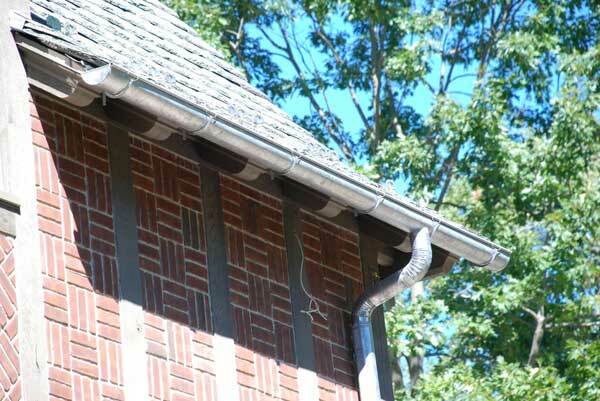 The gutters are seamless, which adds to their appeal and reduces the possibility of leaks.